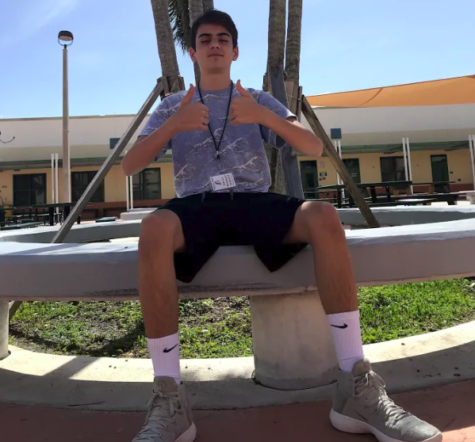 For sophomore Francesco Beltrano, this school year will be a year of firsts. This will be Beltrano’s first year on War Cry and on the swim team. One of the things he likes best about JHS is how there is one lunch. “I like having one lunch, so I get to eat lunch with my friends,” Beltrano said.